Al Khalidi Hospital & Medical Center is proud to be among the elite group of cancer centers acknowledged as the nation`s leaders in the fight against cancer. 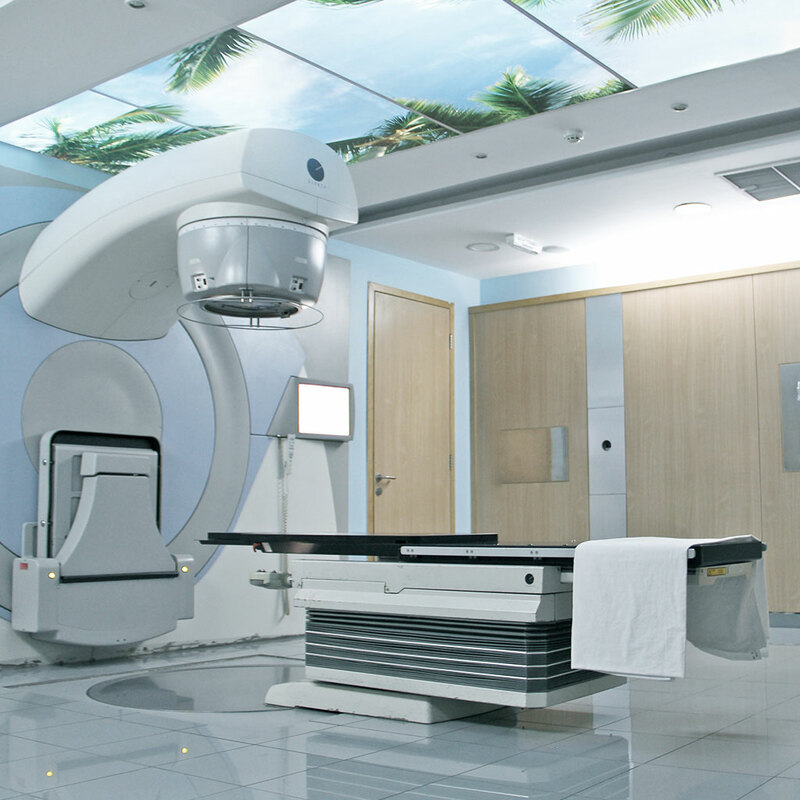 As the first and only one of its kind in Jordan and the region’s private sector, Al Khalidi Diagnostic & Therapeutic Oncology Center combines extensive experience with cutting edge technologies, latest equipment and world class expertise of the Afia center– our affiliate, specialized cancer center across the street. Both centers complement and complete each other in the sense that they are able to offer our patients a complete, highly-integrated protocol for diagnosis and treatment of all types of cancers at all stages. Specialized surgical unit applying both classical and laparoscopic techniques for treating cancer patients. Chemotherapy unit functioning according to international standard levels. Top-of-the-line, specially-equipped bone marrow transplantation unit that contains 3 beds performing 20 to 30 cases per year, with a success rate above 85% doing both autologous and allogenic transplantation. Special expertise is available in stem cell and bone marrow transplantation (for hematological and solid tumor malignancies). State-of-the-art support by KHMC`s high-tech laboratory services.